The Valk Exclusief hotels have many luxurious facilities and amenities, which you can make use of as a guest. Below you will find an overview of all Valk Exclusief hotels with a swimming pool. For relaxation you will find our wellness on the 6th floor with a balcony and panoramic view. The heated swimming pool is equipped with separate changing rooms. There are lockers so you can safely store valuables. From the pool you have access to the sauna and the steam shower. On the first floor of the hotel, hotel Akersloot has a large indoor swimming pool and gym which are open from 07:00 (7 am) to 23:00 (11 pm). 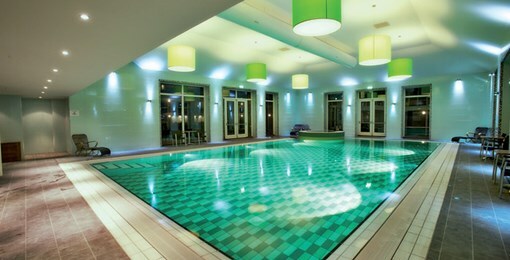 Take a dip in the brand-new swimming pool at Hotel Vianen! The swimming pool is open from 07:00 (7 am) to 22:00 (10 pm). In addition to a luxurious swimming pool, our wellness offers saunas, a steam room and a fitness room. Take a refreshing dip in the indoor pool during your stay. Enjoy the luxurious and stylish ambiance while swimming. The accompanying view of Enschede and surroundings completes the picture. A place where you can relax completely! On the top floor of Hotel Dordrecht you will find the heated indoor swimming pool, which is exclusively open to hotel guests every day of the week. Hotel Almere has a beautiful swimming pool and spacious fitness room which you can use free of charge as a hotel guest between 07.00 (7 am) and 23.00 (11 am). The heated indoor pool has a special tiled floor that immediately stands out. In addition, there is also a fountain / water feature present that can be turned on. Of course there are also changing rooms and showers available and you can also request extra towels at reception. Total relaxation, ultimate enjoyment, your head completely empty and just completely away from the daily stress. The wellness and indoor pool / whirlpool of Hotel Van der Valk Maastricht are decorated in a luxurious and stylish ambience so that you can fully enjoy peace and quietness during your stay. 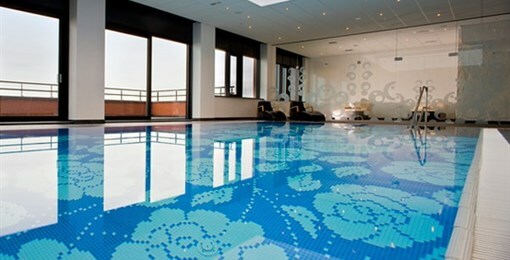 Take a refreshing dip in the swimming pool, located on the 14th floor of Hotel Duiven near Arnhem A12. From the terrace you have a magnificent view over the surroundings of Duiven. For your relaxation, on the ground floor hotel Emmen has a large indoor pool with whirlpool that is open for you as their guest from 07:00 (7 am) to 22:00 (10 pm). 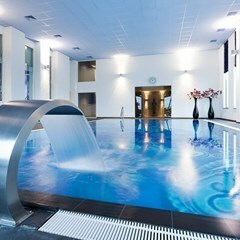 The heated indoor pool offers you the relaxation that you need after exercising. The water of the pool is +30 C, to relax your muscles optimally. From swimming laps to relaxing in our whirlpool; everything is possible! 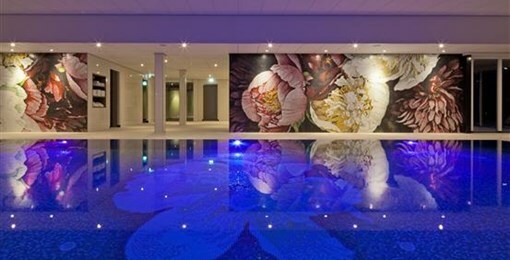 Relax in hotel Schiphol's indoor pool which is based on the ground floor. 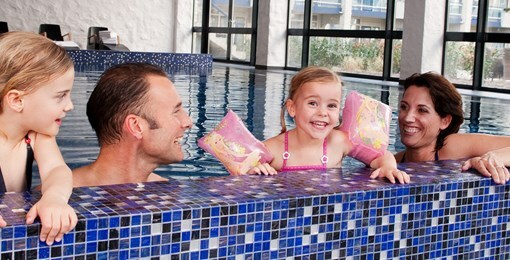 The indoor pool is open from 07:00 (7 am) to 22:00 (10 pm). Take a dip in the brand-new swimming pool at hotel Spier. A heated pool from where you can have a beautiful view over National Park Dwingelderveld.